Our 2016 Preps have had a couple of weeks to settle in to the school routine. There’s no question that starting school is a huge change and many of the requirements and expectations can seem overwhelming. We’ve given some hints on managing the start of Prep (here and here) but I thought it would be good to get some tips from those who really know the nitty-gritty – last year’s Preps! you’re going to learn stuff! be very, very, very sensible! have fun in the sandpit! have a good time always! Thank you to this year’s Grade One students for such marvelous suggestions. 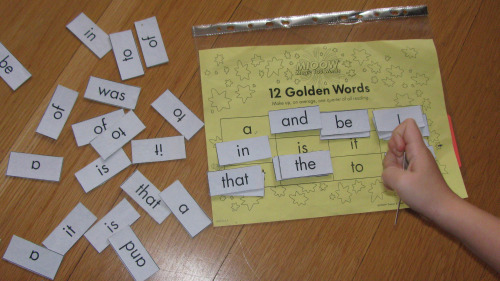 This entry was posted in Students and tagged Grade 1, Prep by Kate W. Bookmark the permalink.